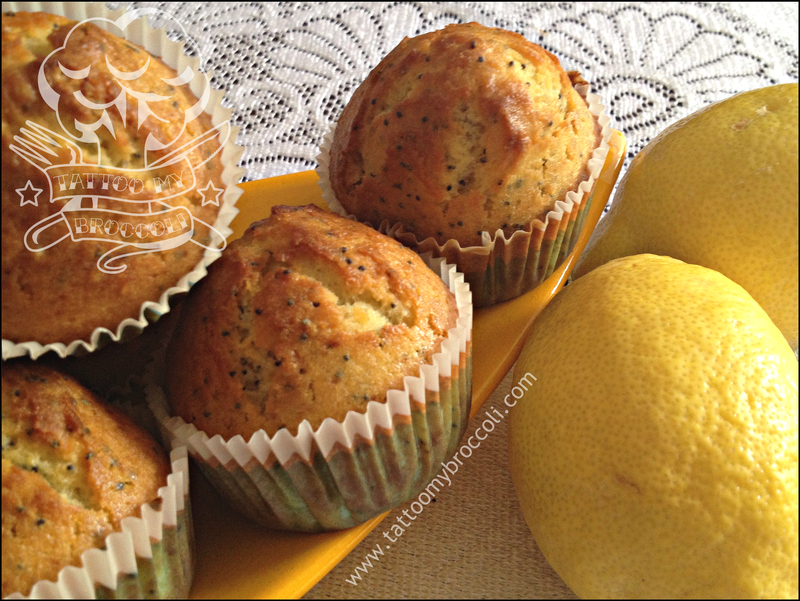 Whoever thought about combining lemon and poppy seed had a great idea. The zingy fresh flavour mixed with the darker flavour of poppy seeds never ceases to amaze me. They just go together so perfectly well! As usual on my blog, these poppy puppies don’t require bringing out the heavy machinery, like mixers etc. 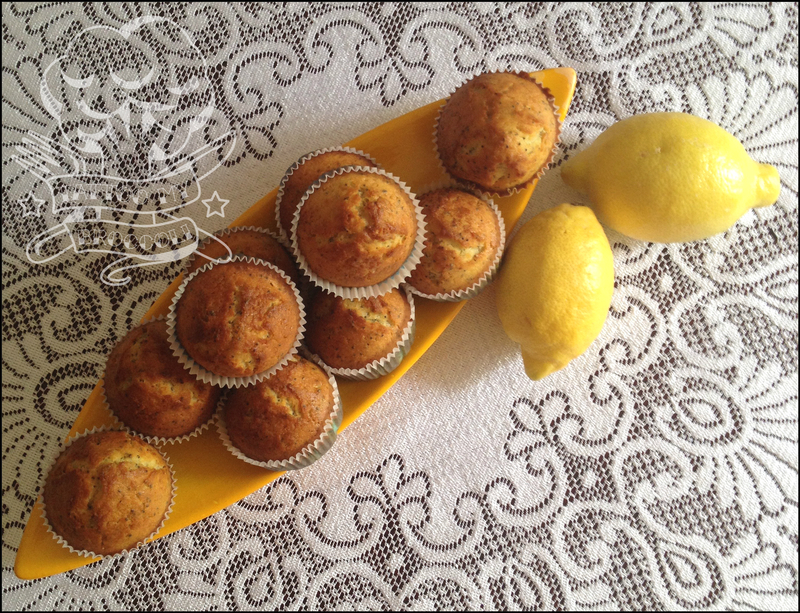 Good old handheld whisk will do and you’ll have the most heavenly muffins in no time. In a bowl whisk together eggs, oil, milk and sugar until smooth. Add flour, baking powder, salt lemon zest and mix with a spatula. Do not try to make the batter perfectly smooth, no need for that. These muffins will forgive you almost anything. Add the poppy seeds and mix. If you are confused about zesting lemons and this is putting you off, here’s a one-minute explanation by Gordon Ramsay, because who doesn’t like to watch some Gordon?